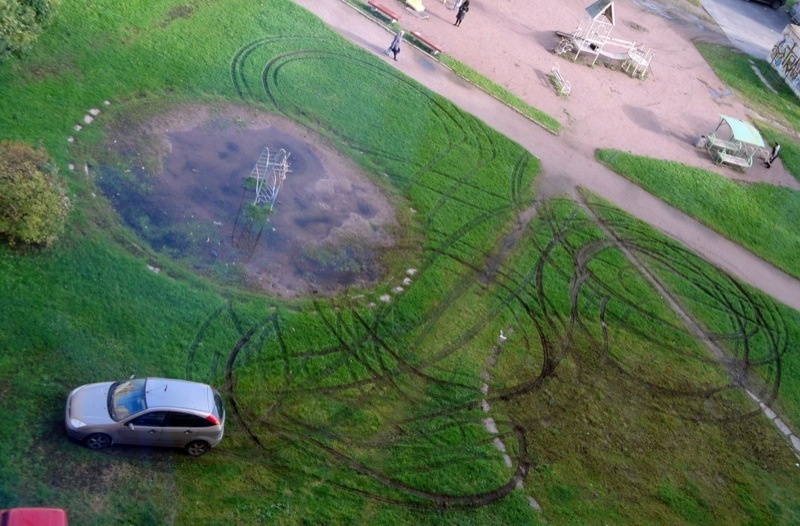 While the rest of the world is trying to solve the crop circles mystery one Russian gal has got an exact solution to this phenomena, at least to her local version that left marks on the green field where she lives. The reason why is she hundred percent sure about it is because they have left an evidence and the tool. Next photo tells it all. The driver was very drunk. Jewish people are the most responsible individuals in the world, that is why you do not see a drunk Jew behind the wheel. So that is how they are made!! If I had known that Pasha was an alien, I would never have loaned him car!! Now lets see here…who should I impersonate next?I have done Taupey and SSSR and Jason! Hummmm…who will I do next?? These things are in Russia too? Pah, that’s not true. They use a plank with rope handles and plenty of time in late/early hours before sunrise. Just step down on the plank and it breaks the stems of the crops and continue until it is done. haha – that’s hilarious – wait a minute, that’s my car! Well he was obviously aiming to create some type of shape and form. What a ridiculously stupid joke. And for the commenter who believes these are all done with rope and a plank, do some research! The plants within have been tested scientifically and this is NOT the case ATvALL. 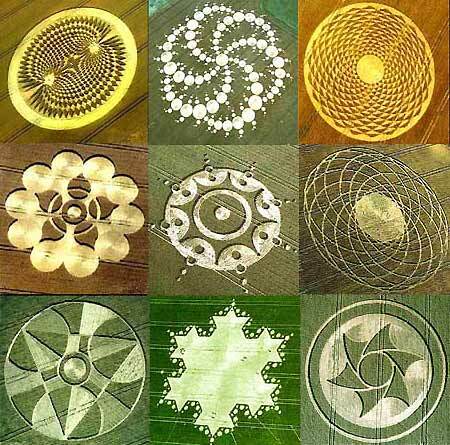 Yes, there were a few morons with ropes and planks that made a few simple crop circles in England. But that’s far from the whole story.